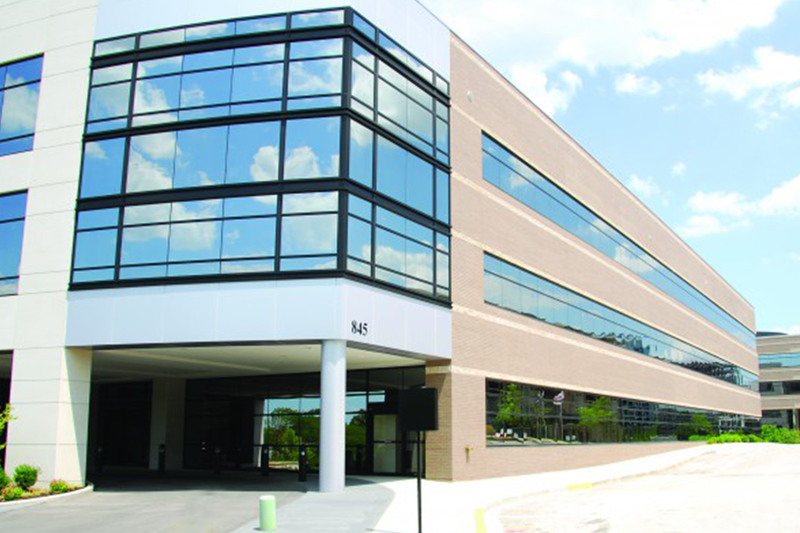 CityPlace Five – Medical is an 82,790 SF class A medical office building on the northwest corner of the CityPlace campus. 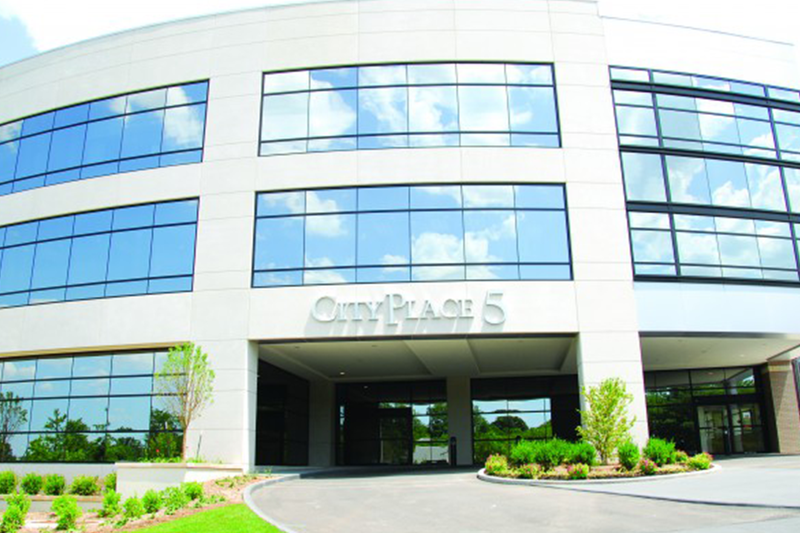 The building includes an adjoining 3-story parking facility which is shared by CityPlace Four office users. 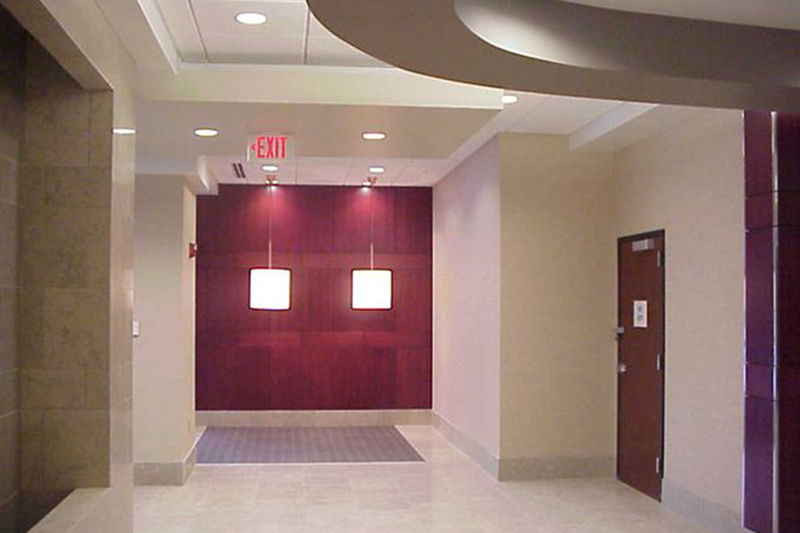 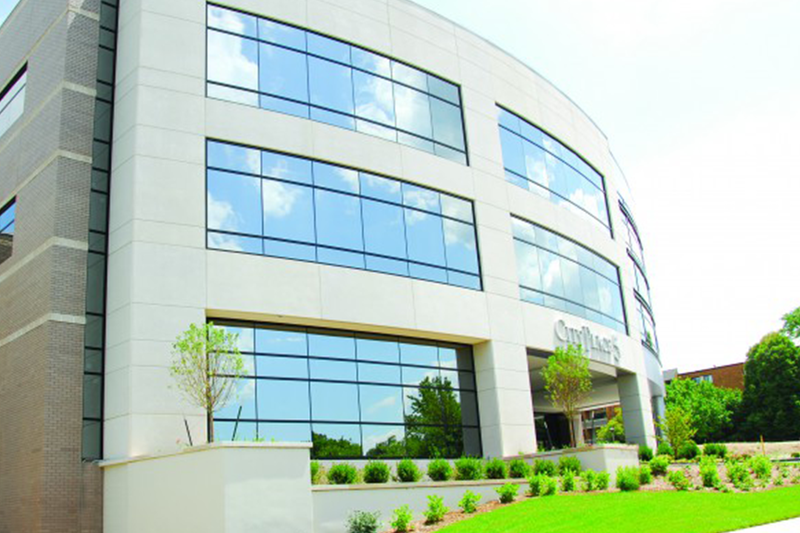 The Koman Group developed the building in 2006 to fill a market gap by delivering class A medical office space to a relatively unsaturated, yet centrally located, Creve Coeur market. 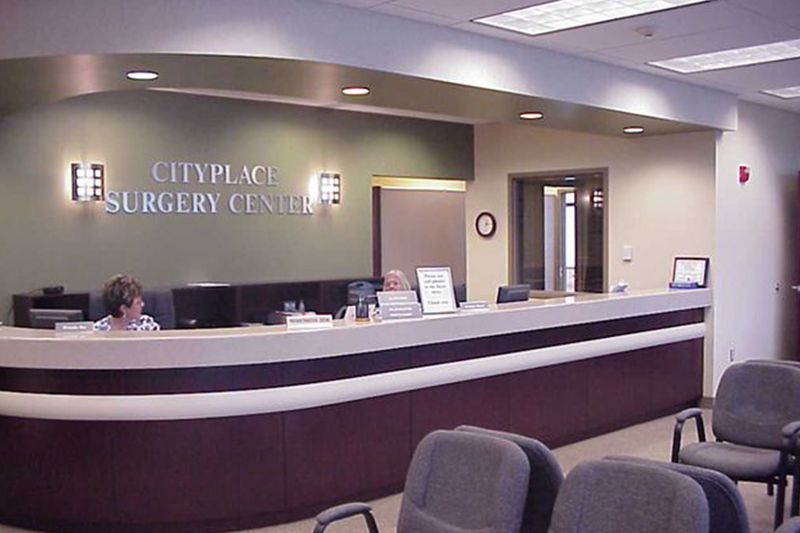 The CityPlace campus conveniently connects CityPlace 5 users to the several hospital systems surrounding the I-270 corridor that serve the area.